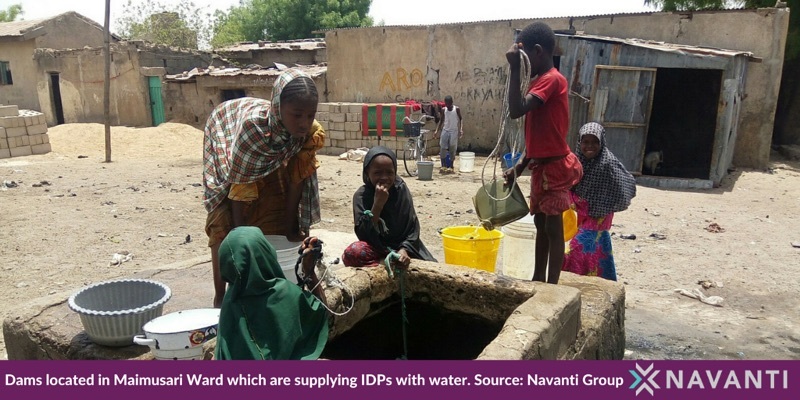 These IDPs choose to live outside of official IDP camps for a variety of reasons ranging from trust issues with camp management; to a lack of freedom to move in and out of the camps; to insufficient food sources, income sources, and medical attention. Some IDPs live in structures that house as many as 20 people. For income, women sell fried bean cakes called akara in the streets, and both men and women sell items such as fruit, perfume, and charcoal. Others send their children begging in the streets for just enough money to purchase foods such as rice, beans, millet, and maize.